If you have not done so already, you should read about the 10x World Champion. 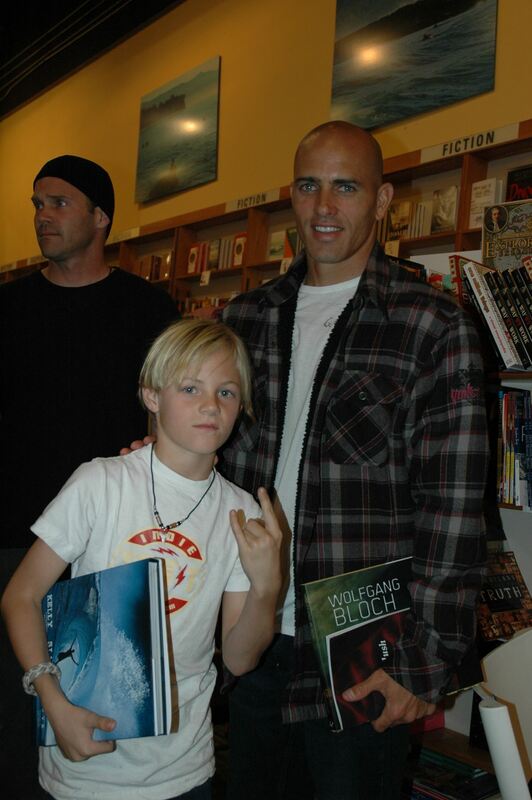 The book has been out now for a couple of years now, but it's a MUST for any surfer. From his start as a grom in Cocoa Beach, FLA to his current top-of-the-world status, you'll be inspired, become pumped and perhaps jealous! From the written content to incredible photography, this is a book that you will keep forever; DON'T BEND THE PAGES & DON'T USE IT AS A COASTER!